Mr. Johnson joins Offit Kurman as a Principal Attorney in the Bankruptcy, Restructuring and Creditor's Rights Litigation Practice group. Gregory has extensive experience in Bankruptcy litigation, having served as a Chapter 7 Bankruptcy Trustee for over 20 years and having been appointed to more than 14,000 cases as a Chapter 7 Trustee. He has also represented debtors and creditors in Chapter 7, Chapter 13, and Chapter 11 bankruptcy proceedings. Mr. Johnson served as President, Bankruptcy Bar Association for the State of Maryland. 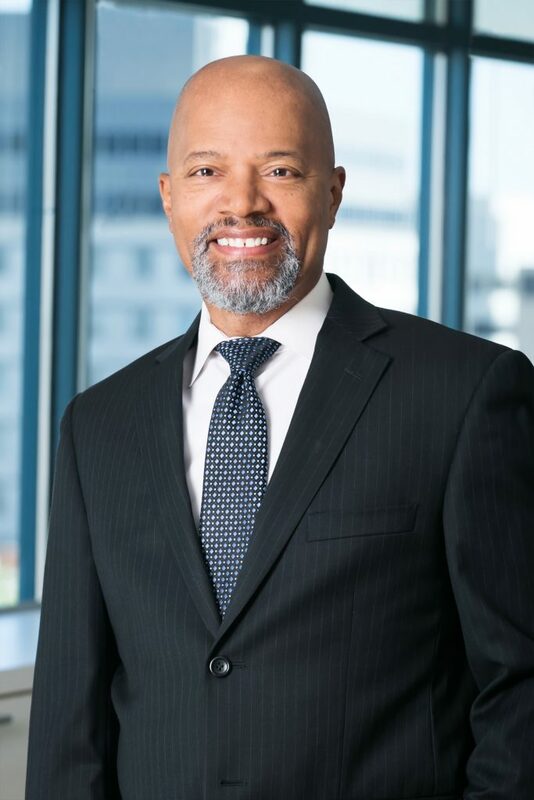 Mr. Johnson also served as an Adjunct Professor at the law schools of Catholic University and the University of the District of Columbia and has been a program coordinator and/or a speaker for over 100 continuing legal education programs for local, state, federal bar associations, and professional associations. He also received two national television awards as co-host for a public broadcast program entitled “Dollars & $ense,” which focused on money management and investment issues. Mr. Johnson has also served as a licensed title insurance agent and real estate settlement attorney, handling commercial and residential real estate sales and refinance sales transactions.